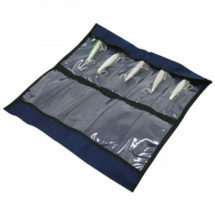 Perfect for day trips or a quick session. 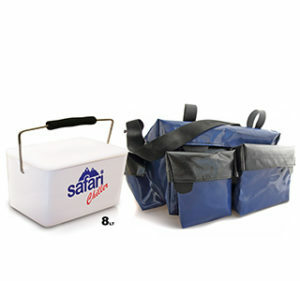 This bag is designed to snugly fit an 8l Safari Chiller. 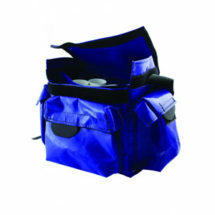 With ample pockets for storage, traces and anything else you may need. 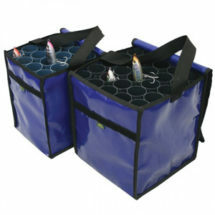 The PVC bag is easily cleaned for use again. 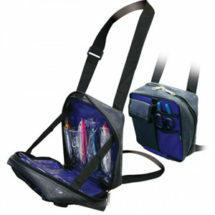 Comes with a shoulder strap for easy carrying.